Wheel alignment, also known as breaking or tracking, is something all responsible drivers should keep in mind. As part of your Nissan’s standard upkeep, you need to be sure the angle of your wheels is adjusted to fit manufacturer specifications. It’s easy to have your wheels knocked out of alignment. Little things that drivers do every day by mistake can have that effect. 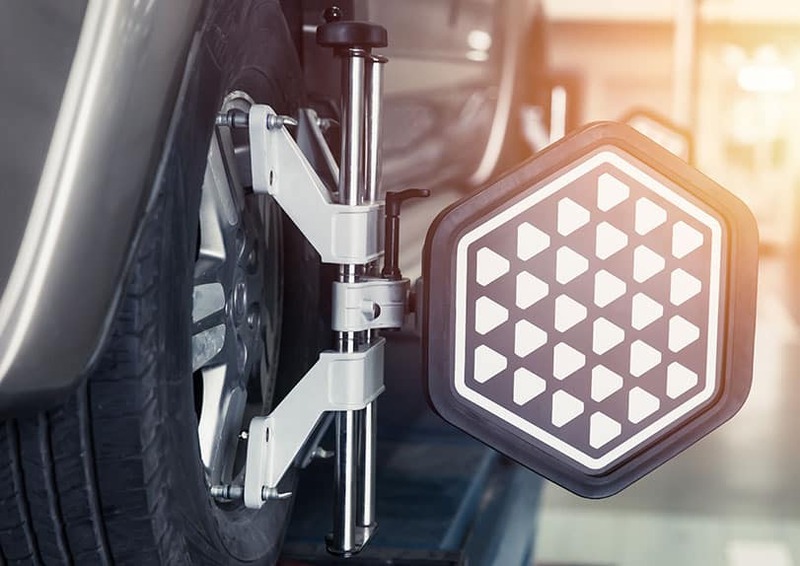 It is crucial to the successful operation of your vehicle that you acknowledge when your wheels may be out of alignment, and that you have them serviced as soon as possible. Uneven Wear on Your Tire Treads – Check that the wear on the front tires matches. Then do the same for the back tires. If they appear the same on both sides, your car is likely aligned. If they do not, there are possible misalignment issues. Your Vehicle Veers to One Side – This can be a sharp pull to one side or a slight, steady pull to the left or right as you drive. Steering Wheel Vibration – This can be caused by misalignment, resulting from your tires pulling in opposite directions of each other. Crooked Steering Wheel – If you’re driving with your steering wheel held off center, this is a sign of misalignment. People often do this subconsciously. The next time you drive, make a conscious effort to determine the angle of your steering wheel while driving straight forward. When the wheels of your vehicle are not aligned, there is uneven pressure on the tires. When that happens, the car faces uneven friction and much more resistance from the road surface. This results in the tire becoming bald on one side and can ultimately lead to flat tires or blowouts on the road. Misaligned wheels can also cause your vehicle to pull or drift out of your lane, potentially causing an accident. The best way to prevent these dangerous situations is to have your Nissan inspected and serviced by a professional – someone trained to work on your vehicle’s exact make and model. 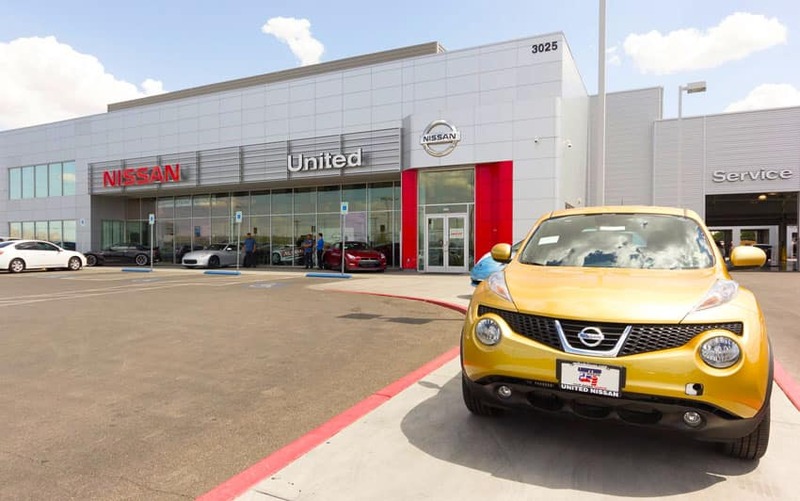 For Nissan drivers in the Las Vegas area, United Nissan is the place to go! Our team of experts uses the latest in Nissan approved wheel alignment technology and procedures to be sure your vehicle is running its best. If you live in or near Las Vegas, Nevada and you think your car, truck, or SUV’s wheels are out of alignment, schedule an appointment with United Nissan today!